They say it takes 90 days to create a new habit. How about building a new mind? 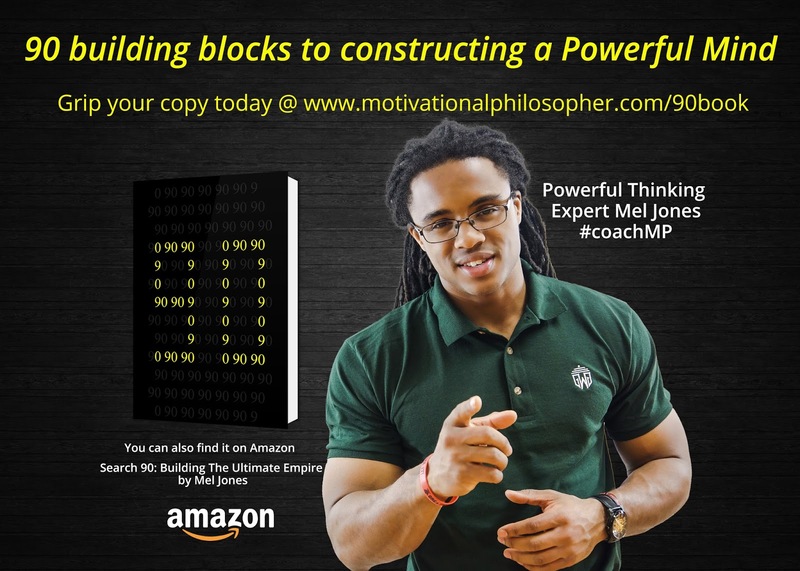 Mel Jones, Powerful Thinking Coach and motivational speaker, has created a 90 day powerful thinking manual that will equip you with the necessary mental tools to break your old way of thinking so that you may transform into the greater version of you. This is for the entrepreneur looking to take his company to the next level, the football coach trying to rebuild after a loosing season, the student attempting to balance her work/class schedule, the couple who just joined their first gym, and even the stay-at-home mother searching for her own feeling of significance. 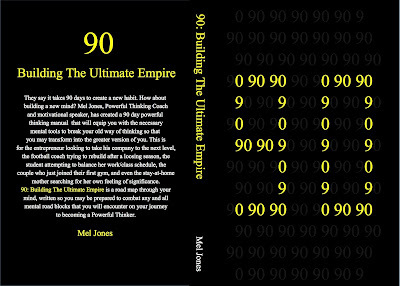 90: Building The Ultimate Empire is a road map through your mind, written so you may be prepared to combat any and all mental road blocks that you will encounter on your journey to becoming a Powerful Thinker. 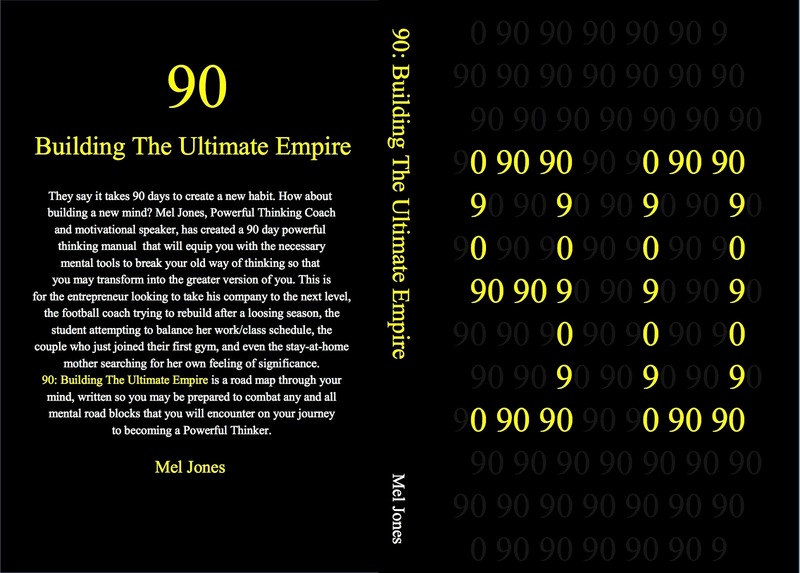 Local author Mel Jones, AKA the "Motivational Philosopher" will be conducting a book signing for his 90 Chapter / 90 Day powerful thinking book "90: Building the Ultimate Empire" at the Williamsburg Barnes&Noble in New Town on 12 August from 2-6pm. 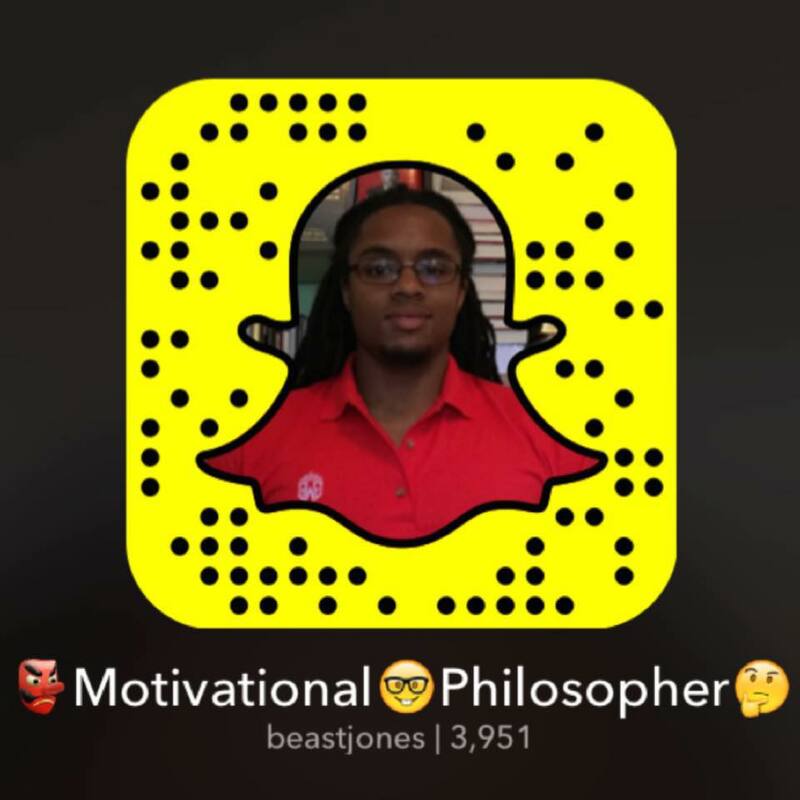 Powerful Thinking is what Mel Jones does best. 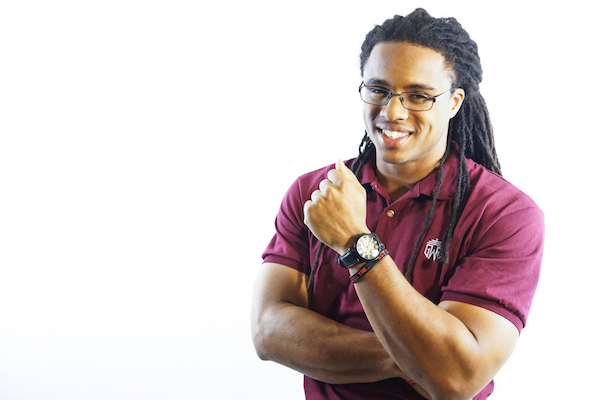 He speaks to flip the switch in the average persons mind to give them the edge you need to WIN! 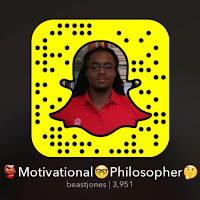 Whether it’s in your relationship, business, economics, health, fitness, or lack of fulfillment. 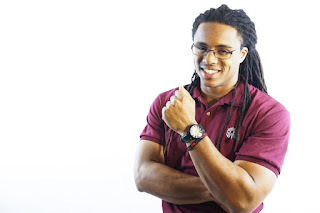 Mel’s goal is to help you, your team, and your company to break the binds of average thinking and to become a Powerful Thinker so that you may grow and create more success.